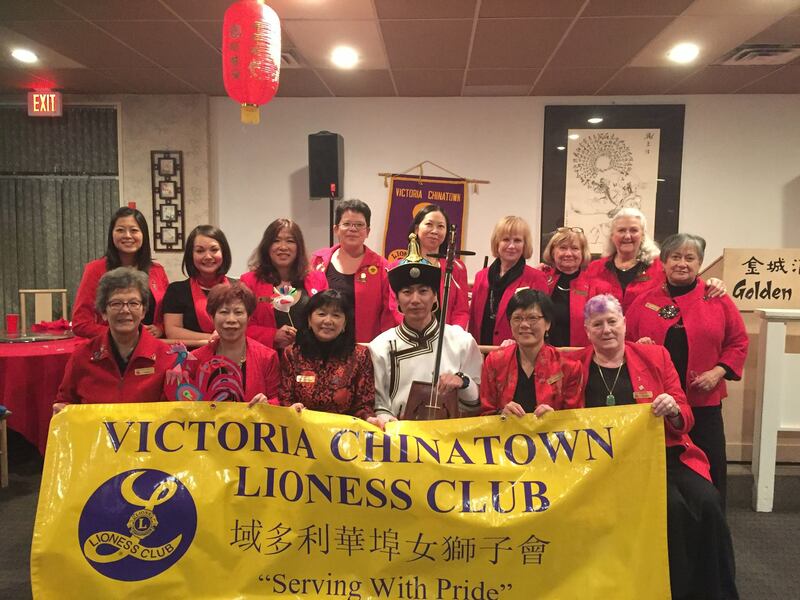 The Victoria Chinatown Lioness Club (The Club) is an all-woman service organization, created in February 1991, sponsored by the Victoria Chinatown Lions Club and is part of the Lion’s Club International. It operates in accordance with the Lioness District 19 – I Bylaws and the Standard Lioness Club Constitution; also the Bylaws of the Victoria Chinatown Lioness Club. The Club provides service to those in need, with a particular emphasis on our local community as well as women and children’s issues and needs and follows the principles of Lionism. The Club fosters participation in, and contributions to, Chinese Canadian heritage and culture. The Club welcomes members from a variety of backgrounds, ethnicities and professions, and works harmoniously together towards the goal of serving those in need, while continuing to foster the good spirit of racial harmony, cultural diversity and community service. We are part of Lions International, an international network of over 1.3 million men and women in 202 countries who work together to answer the needs that challenge communities around the world.